The Homestuck Adventure Game we've all been waiting for, does HIVESWAP live up to the long wait? A young girl stands in her room, and though it was five years ago that she was conceptualized it is not exactly today her story will be told. Her name is JOEY CLAIRE, her MOM has been long dead, her DA—er…PA is absent, she has a BROTHER named JUDE, and a BABYSITTER that acts as what vaguely approaches a RESPONSIBLE ADULT. The year is 1994 and JOEY enjoys things that ’90S KIDS enjoy: VIDEOGAMES and TV SHOWS of that era, ANIMALS, and ADVENTURE. Unbeknownst to her, adventure awaits! The start of something great…? 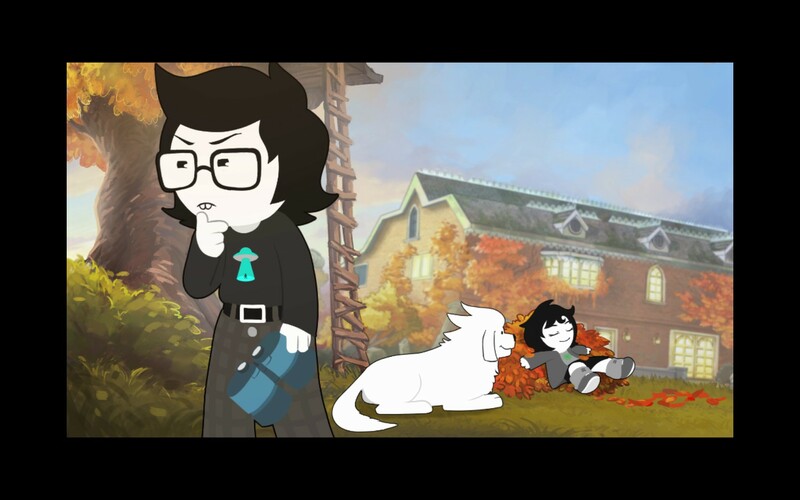 HIVESWAP is the Homestuck adventure game promised to us back in 2012. More precisely, this is its first act. After a series of fiascos, which goes beyond the scope of this article, HIVESWAP was produced. 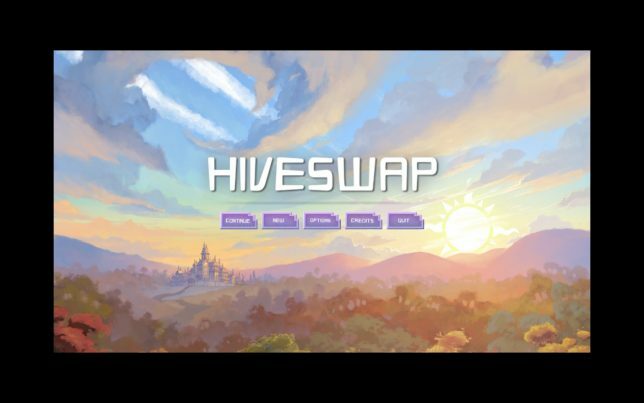 Done in proper point-and-click adventure style, HIVESWAP drips with nostalgia for the genre, without requiring looking up everything in a guide. Its humor is quirky, its writing is smart, and its art style is everything you’d expect from Homestuck. Honestly, it is every bit the game we waited five years for: a tribute to the writing of the comic, a tribute to point-and-click adventure games, to the ’90s, and most importantly a tribute to those of us who backed the game and waited for its arrival. Two kids, a dog, buck teeth, glasses—yep, it’s Homestuck! HIVESWAP‘s predecessor, Homestuck, was primarily a visual media and so it is expected that HIVESWAP meets the expectations of such a legacy. It honestly does, in fact—an entire game done in a style similar to the comic’s Hero Mode, but there is unfortunately no room for certain traditional jokes. New characters are of distinct designs, while character cameos from the comic stay true to their initial concepts, in a well done blend of familiarity with new content. Characters are fluidly animated, and while environments are mostly static they are full of many small details to catch a player’s attention. The HIVESWAP experience is very much like playing a videogame of the panels from the Homestuck comic, true to the style and charm of its predecessor. HIVESWAP features art of a familiar Homestuck design, but also with some weird and alien elements too. HIVESWAP‘s gameplay is very much like the rest of its genre. You point, you click, what else is there to it honestly? Well to start, the puzzles are mostly solvable without hints, and hints are available if you’re not adept at puzzles. If hints aren’t your style, and you’re not good at puzzles, then you’re still in luck! Unlike other games in the genre, you get a unique message when trying every item and action with every item, action, and piece of scenery. On top of that, the puzzles aren’t always your standard fare! The game features Strife sequences where your character “fights” enemies, and while functionally like the rest of the game, these segments provide an interesting presentation for traditional puzzle solving. On top of that there is also a puzzle minigame, and one might expect there to be multiple in the following episodes. In all, HIVESWAP is a solid point-and-click adventure game with unique presentation and a solid attention to detail. Unique presentation, hints, and even some puzzles outside the genre add to HIVESWAP’s charm and appeal. HIVESWAP is written in the style of Homestuck, faithful to the tone and world established in the comic. Its writing is topical of the era it was set in, referring to television popular in America during the mid ’90s, and videogames popular during that time as well. The humor is quirky, irreverent, and honestly pretty smart. Heavy issues are discussed, characters are written with distinct and charming personalities, and the perspectives offered are humorous yet varied. While there are only three characters, each drives the plot and plays an important part in the story we see so far. This is merely Act 1, but so far the writing is everything you’d expect from Homestuck and a period piece set in the mid ’90s. HIVESWAP makes frequent references to the ’90s, Homestuck, and even classic memes. Like any good webcomic, Homestuck has a powerful soundtrack, and HIVESWAP continues that. A collaboration between Toby “Radiation” Fox and James Roach produces the HIVESWAP soundtrack, and it obviously lives up to its standards. James Roach first got involved with Homestuck’s music in the coloUrs and mayhem albums (click here and here to listen), and Toby “Radiation” Fox is the man behind Undertale and a prolific amount of Homestuck‘s soundtrack. 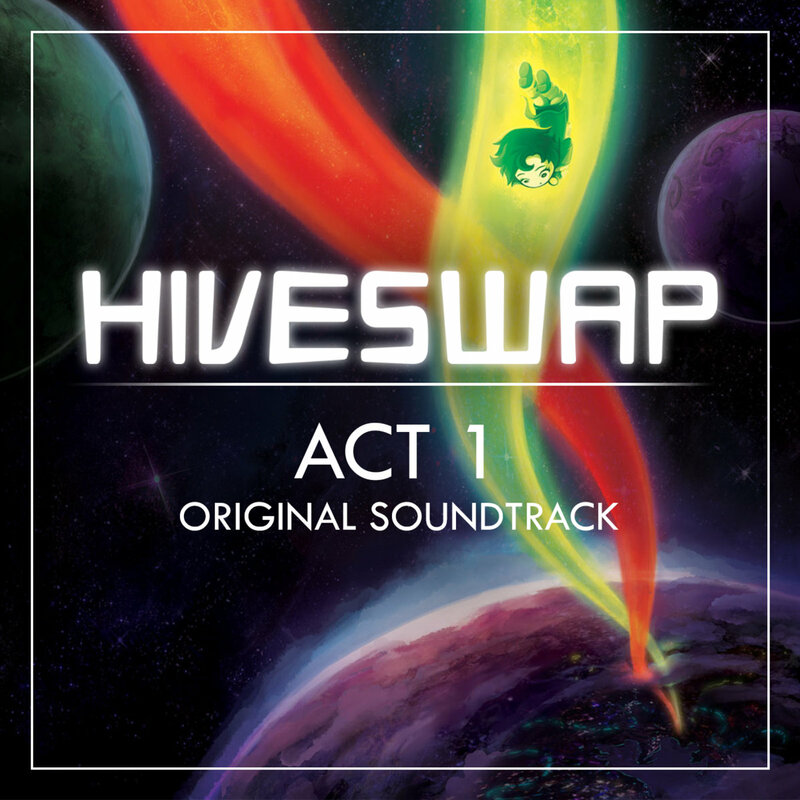 The two combined created the memorable tracks of HIVESWAP, which lives up the expectations set by their previous work. Tracks range from energetic, happy, ominous, to the outright bizarre and are as much a key component of the game as any aspect of gameplay. HIVESWAP‘s killer soundtrack is just one more reason to enjoy the game, and in fact is something enjoyable that is separate of the game too! Homestuck and HIVESWAP both took the lazy route as far as representation went. Characters are written aracial, with no confirmation one way or the other on whether they’re transgender or cisgender. 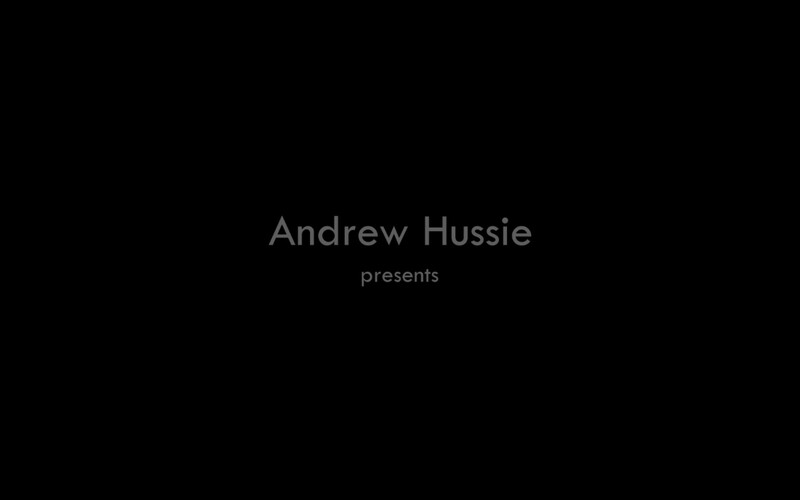 Homestuck author Andrew Hussie has outright stated that almost everything regarding characters, beyond what’s stated explicitly by himself or the canon (an example of this being outright stating one character in the comic is a lesbian) is up to the reader’s interpretation. There’s a species of aliens that will play a prominent role in the story where their default sexuality is pansexuality, and that’s cool! Alongside an entire species where pansexuality is the norm, three of the human characters are confirmed bisexuals. It’s not perfect; nothing will be. We could do with proper racial representation, we could do with proper transgender representation, but at least HIVESWAP doesn’t go out of its way to produce offensive stereotypes. Well, hey, the kids are alright! And probably all bi, too. So, what’s wrong with the game? Well to start, it’s so short! This is only Act 1, but it’s definitely not what we were promised. One puzzle requires a basic understanding of the troll language, and that’s more than a little obtuse! The story as well is very heavy when you take a closer look at it! Parental abandonment is a constant theme in the lives of the characters, and isn’t played for laughs. Alcoholism is mentioned and briefly discussed, though again in a rather serious light. There’s also mentions of abusive friendships, and how they can warp one’s perceptions of the reality. This is all stuff discussed in the Homestuck comic, but it is also heavy stuff to consider and prepare yourself for if you’re playing the game. 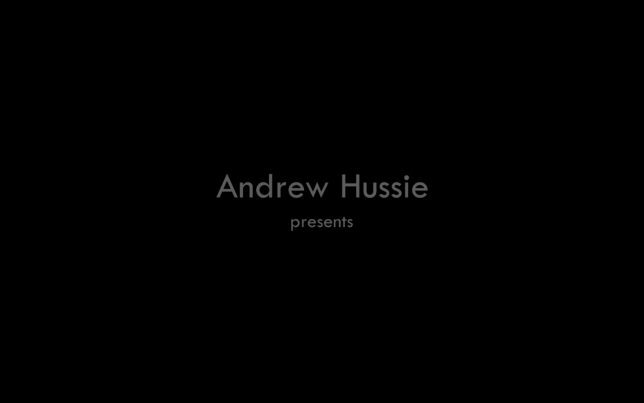 Touching upon horrible topics of friend and parental abuse is part of Homestuck’s narrative, and comes into HIVESWAP very early. HIVESWAP: Act 1 is finally out, and I can safely say it is the Homestuck adventure game we were waiting for. Faithful to the tone and style of the comic that it was spawned from, HIVESWAP tells the story of a young girl who stood in her room. While it eschews familiar jokes, it instead explores new avenues of humor and storytelling. Some things are a little obtuse, some story elements are a little heavy, but I don’t think either one is enough to scare off potential players. I highly recommend HIVESWAP: Act 1 and I eagerly await the remaining acts to be published.